You try, you fail, you succeed, you learn, you keep on trying and fighting. At end you would realize what support your trying and fighting are not because of IQ, cleverness, knowledge, position or power; but it is because you refuse to give in and give up. You realize key things to learn are how to thicken the layers of wisdom and apply EQ gently in problem solving. Endure longlyness .maintain confident and wait for the sunrising moment then soaring as A GOLDEN CICADA. 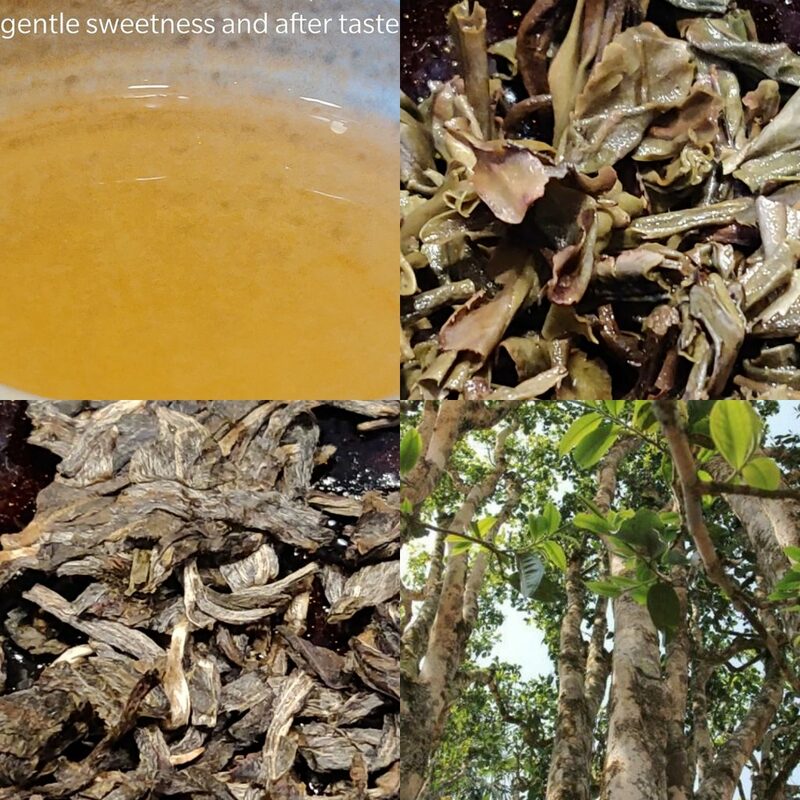 Wild tea trees grow quietly in forests, covered by very thick layers of moss, flowers, grass and plants, they live together with plenty insects, birds, small and large sized animals. The naturally restraint order in the natural environment does exist, but that does not stop the peace and harmony coexist, actually the vase diversity complete the beauty of wonder in the Nature. We all think we love tea and love the Nature, but in the reality how often we can really come across with differences and are willing and able to collaborate with each others? 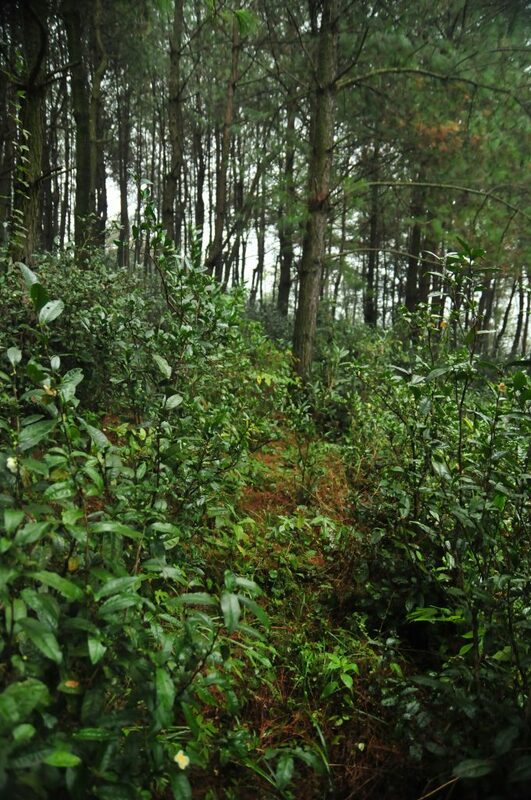 If tea trees could coexist in the Nature with plenty of plants, insects and animals then why we couldn’t? It is said the worst enemies are not others but own egoism and fragile pride. The best teacher is the clarity in consciousness and in heart. 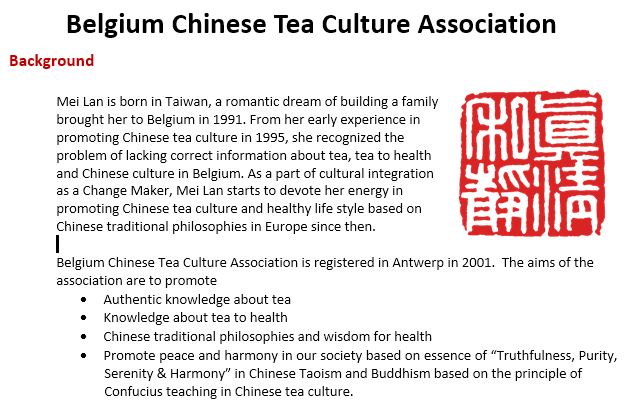 Belgium Chinese Tea Culture Association is proudly commissioned by CTPFA as Belgium Exchange Centre for Chinese tea and tea culture. 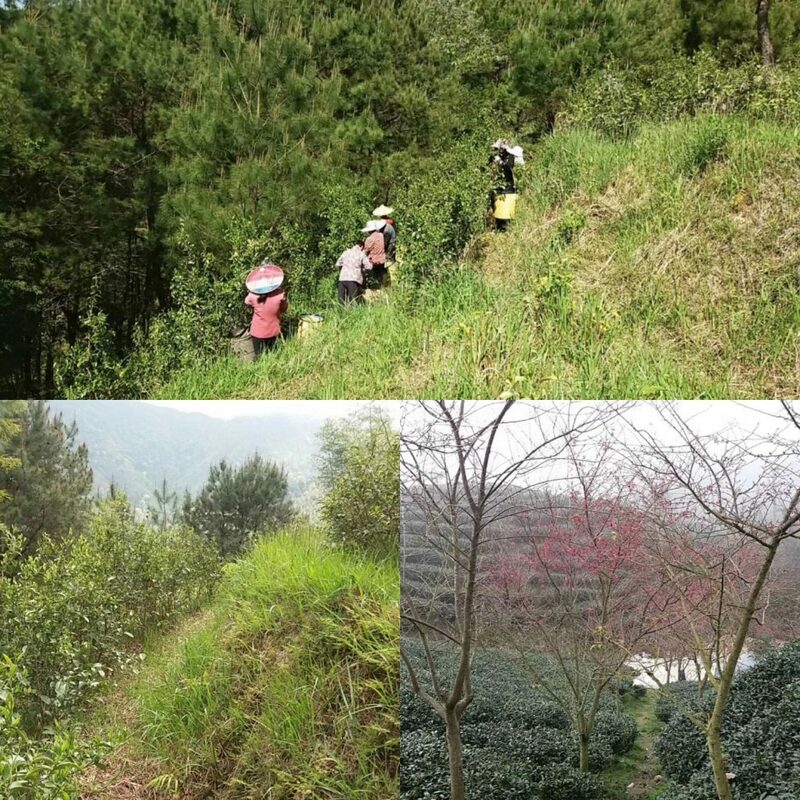 Our mission is to promote authentic knowledge and wisdom in Chinese tea culture and we are interesting to collaborate with individuals and associations who share the same passion for tea. 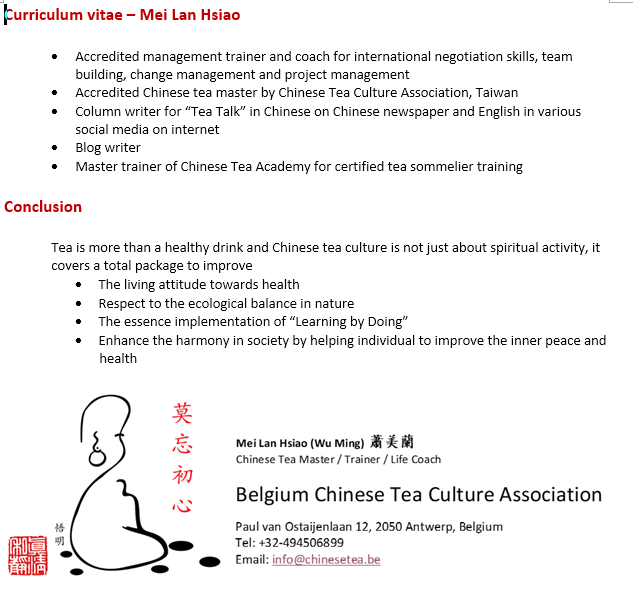 For more information, please contact Mei Lan Hsiao directly. What is Cha Ren? 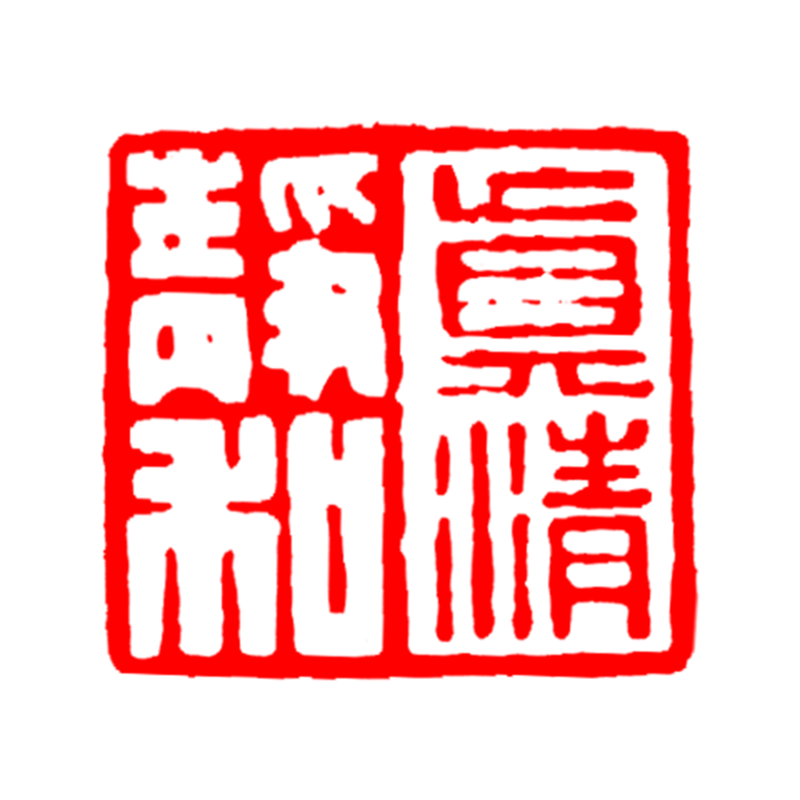 What is a Cha Ren for? 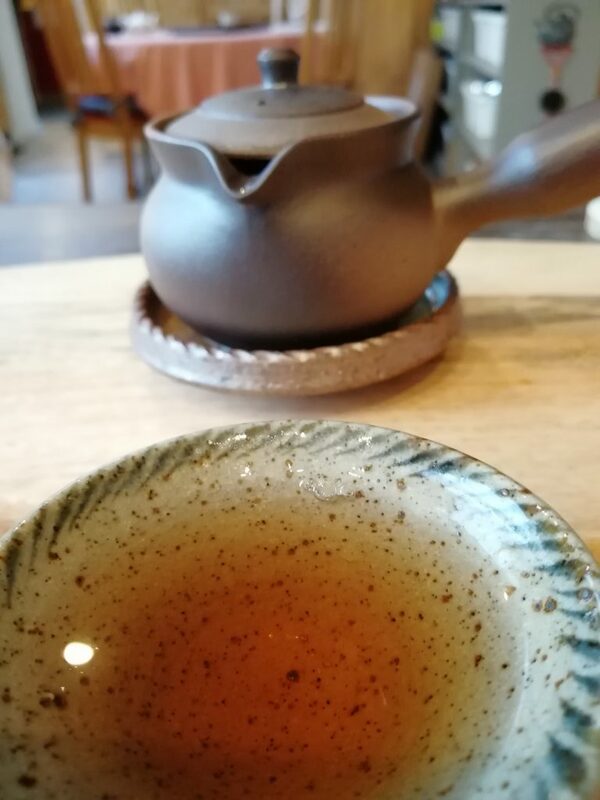 Acquiring the basic knowledge about tea and familiar with different brewing methods are merely the fundamental requirements to become a tea sommelier. 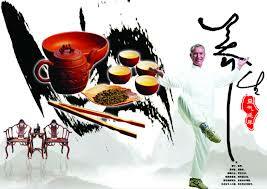 But does a tea sommelier means a Cha Ren 茶人? That’s a question. 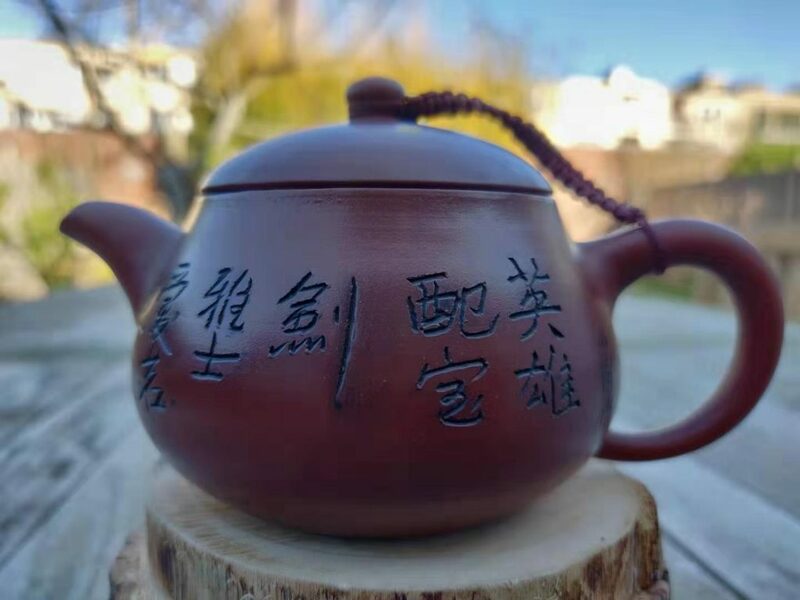 It is a great honor to be recognized as the best example of 茶人 (Cha Ren = Tea Person) by the most prestige tea federation in China, Chinese Tea People Friendship Association CTPFA 中華茶人联谊会, The list of the annual recognition covers Cha Ren, teachers, promoters, tea enterprises and associations, and Mei Lan is honored as the first one to receive such recognition based on years of efforts in promoting Chinese tea culture and Chinese tea in Europe. Such recognition also means responsibilities. After receiving such recognition, I keep asking myself the following question: What does Cha Ren means? Tea Amateurs, Tea Lovers, Tea Sommelier, or Tea Master? 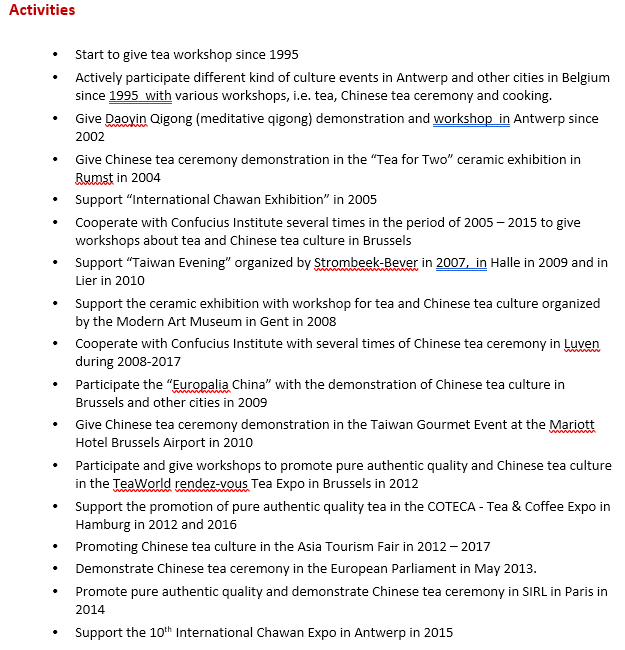 With this recognition is the time to redefine the mission and action plans for Belgium Chinese Tea Culture Association. Don’t you also agree that the world of tea should be big enough for collaboration but not dividing due to individual goals and/or desires? It is said the worst enemies are not others but own egoism and fragile pride. The best teacher is the clarity in consciousness and in heart. Before giving answer whether we are qualified Cha Ren eagerly, perhaps should give self a self reflection moment by having a cup of tea.